Entries are now open for the 20th annual Credit Awards, the biggest awards programme in the profession. Recognising and celebrating work of the highest quality in the credit sector, a Credit Award is a symbol of achievement, a veritable endorsement of success which offers exceptional marketing and PR opportunities as well as increasing your credibility and standing in the eyes of your peers and your customers. Alongside the 20th Credit Awards, it also marks 20 years of Credit Strategy. Awards, whether for an individual, business division or pan-global conglomerate can turbo-charge careers and crystallise achievements. 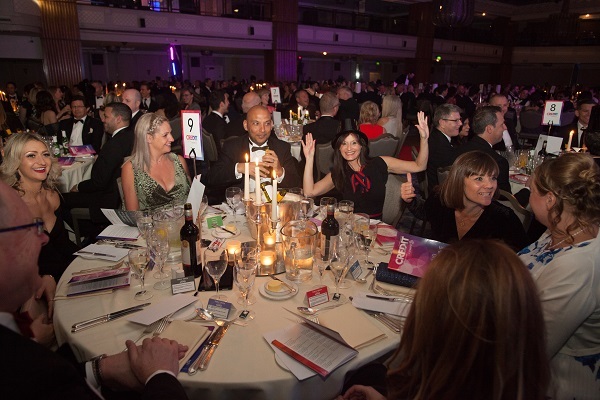 That has been the case during two decades of the Credit Awards, which has its flagship gala dinner taking place on May 16, 2019, at the Grosvenor House Hotel in London. Along with the usual range of highly-contested categories, recognising innovation and best practice across credit, the 2019 awards promise an array of new gongs, reflecting the constant evolution taking place in the sector. The night will be presented by a big name host, following in the footsteps of Katherine Ryan last year. The categories are listed in full here, where you can enter the awards and book a table. Companies can enter as many categories as they wish, with entries free until February 8, 2019.